Slip Embroidered Silk Queen Pillowcase – £79. 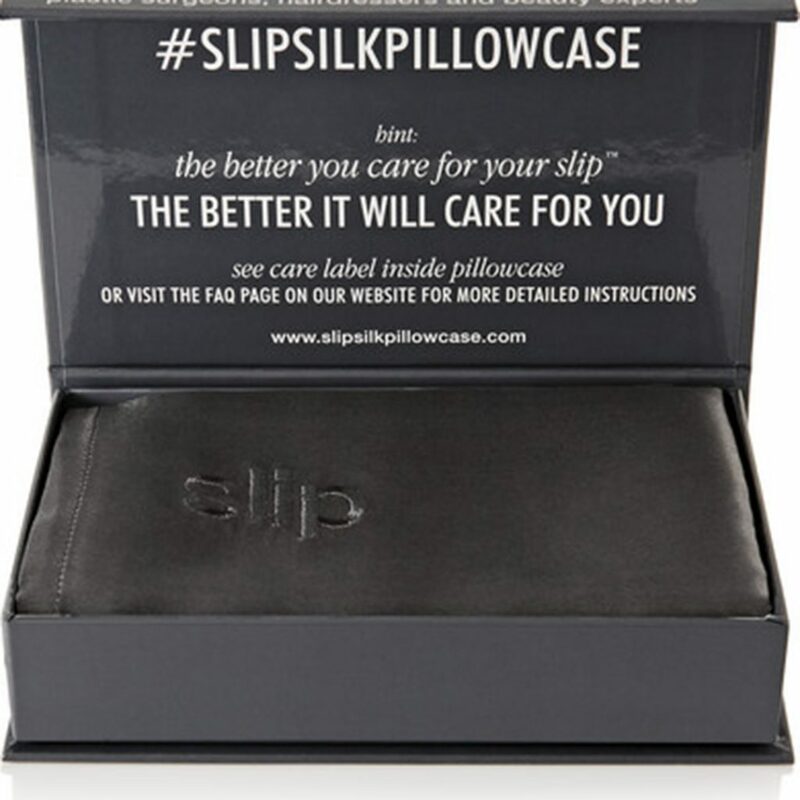 Slip uses the highest grade mulberry silk to produce its luxurious line of pillowcases. Recommended by dermatologists and cosmetologists, this Queen-sized style reduces friction, letting your face rest without tugging or stretching the skin. 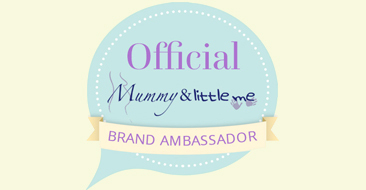 The naturally smooth Slipsilk fibres are soothing to hair, keeping both tangling and frizz at bay. 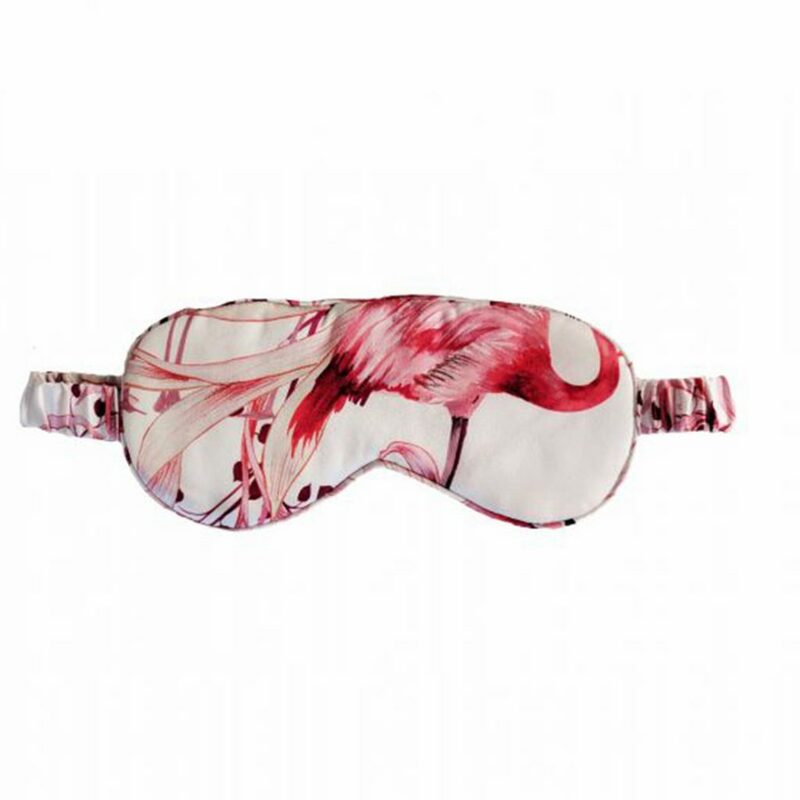 Myza Sleep Eye Mask – Flamingo – £45. 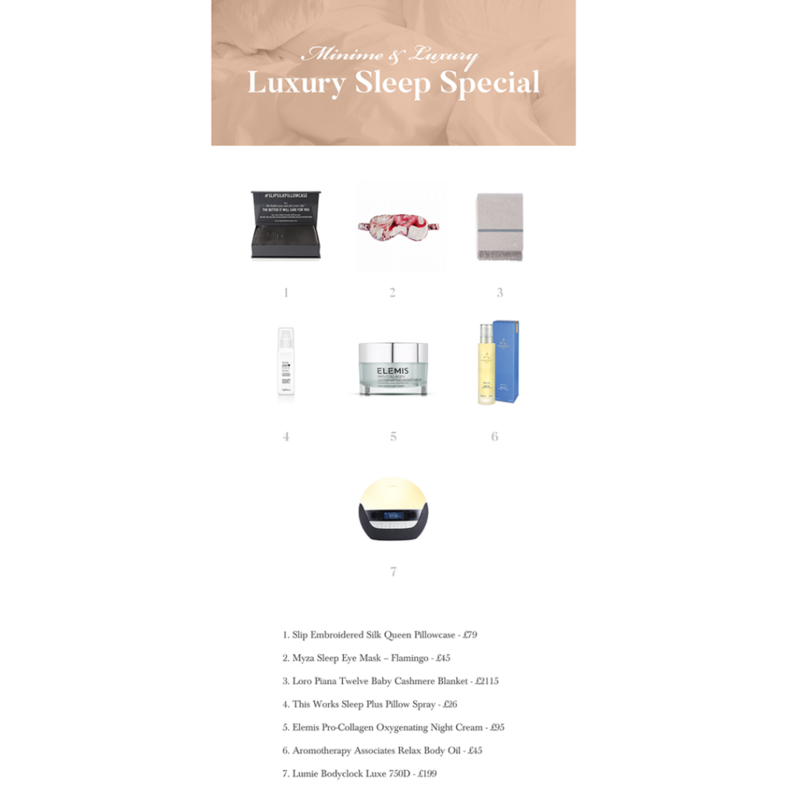 Sink into blissful slumber with this luxurious eye mask from Radice. Made from the softest premium silk, in the most delicately beautiful print, this eye mask is the perfect present for anyone looking for a fantastic night’s sleep. 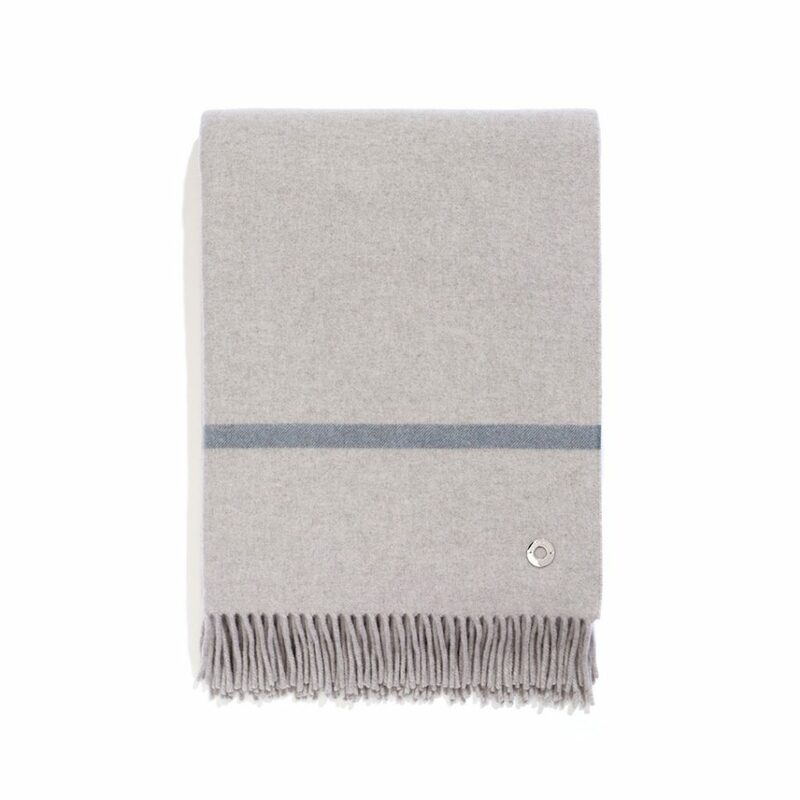 Loro Piana Twelve Baby Cashmere Blanket – £2115. 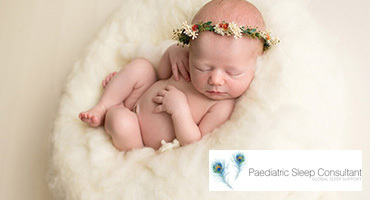 A blanket with fringe trim in super-soft baby cashmere featuring two narrow contrasting bands. The name recalls the age in months of the Hircus goat kids before which this exclusive fibre has to be harvested. Invitingly warm and very refined, perfect for both city interiors and mountain getaways. 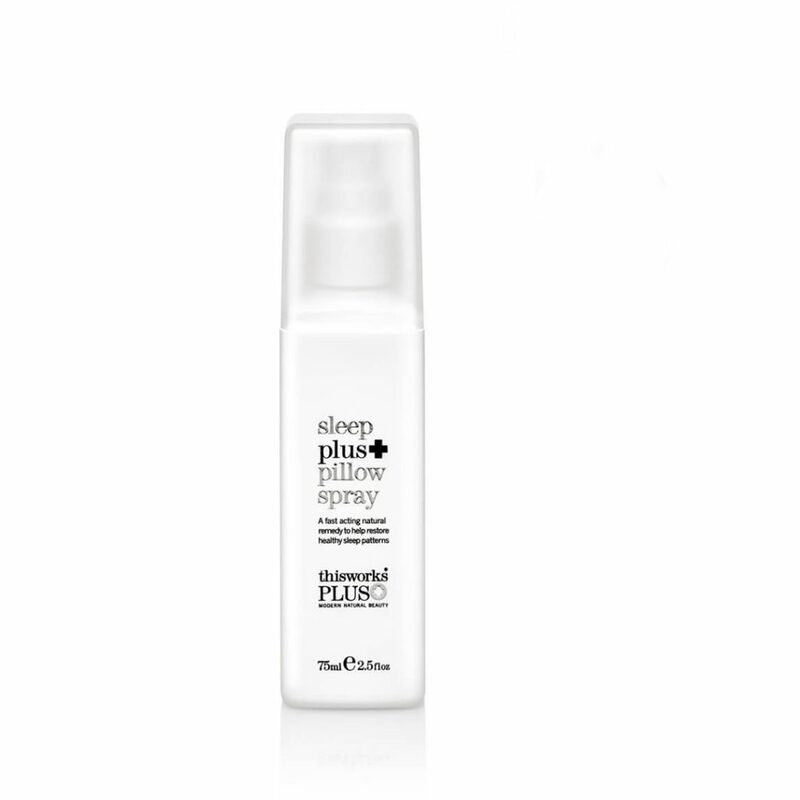 This Works Sleep Plus Pillow Spray – £26. A fast acting natural remedy to help restore healthy sleep patterns for restless sleepers. Clinically proven to provide a better night’s sleep. 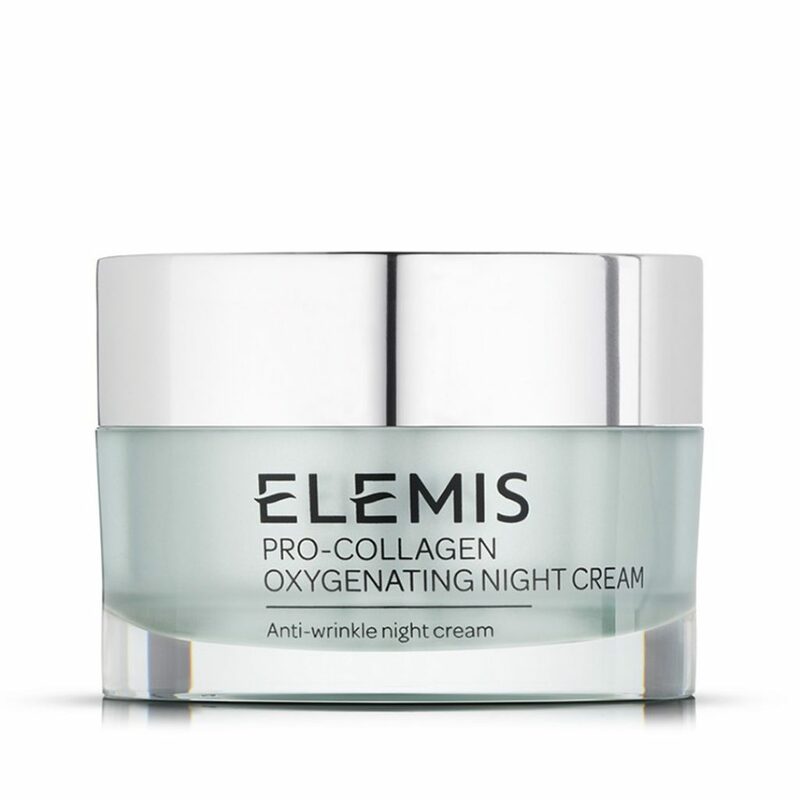 Elemis Pro-Collagen Oxygenating Night Cream – £95. Clinically proven, this oxygenating night cream helps with your skin’s natural regeneration process. Wake up with a firmer-looking, radiant complexion whilst helping delay the signs of premature ageing. For all skin types. Aromatherapy Associates Relax Body Oil -£45. Indulge in a moment of relaxation with the Relax Body Oil which works to leave the skin looking and feeling silky smooth. Infused with Vetivert, Camomile and Ylang Ylang, this luxurious natural body oil is easily absorbed into the skin whilst also calming your body and mind to prepare you for a comforting and peaceful night sleep. 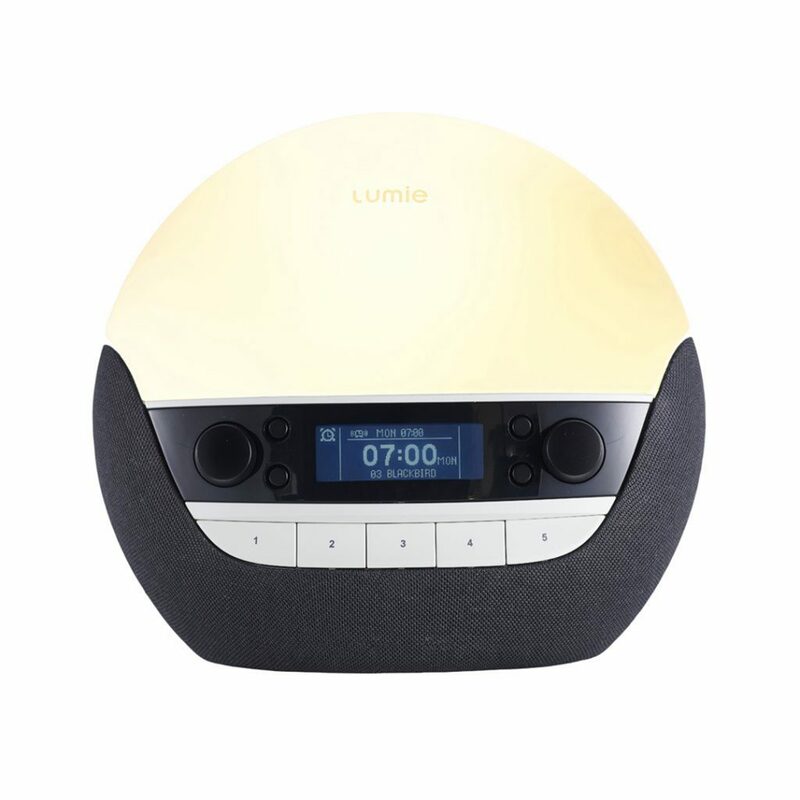 Lumie Bodyclock Luxe 750D – £199. Bodyclock LUXE is an alarm clock that mimics the light and colour of a real sunrise so when you open your eyes you feel properly awake and refreshed. Waking like this helps to regulate your sleep/wake cycle and has even been shown to boost mood, energy and productivity levels for the rest of the day. 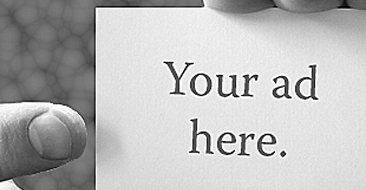 What do you find helps you drift away into a deep slumber?